Former Mets starter Dillon Gee has announced his retirement on Monday after 8 seasons in Major League Baseball. Gee went 51-48 throughout his career and owns a 4.09 ERA. I always liked Gee and in my opinion, he was overlooked quite often. Both by the organization and the fan base as well, Gee pitched for the Mets from the 2010 season to the 2015 season and went 40-37 in his time he spent in Flushing. 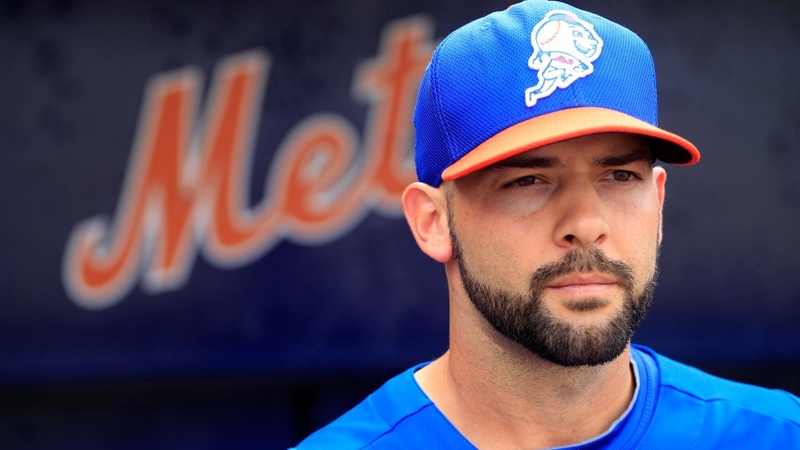 I definitely wish Dillon Gee good luck and want to thank him for his time throughout the years. If you ask me, I’d tell you he was always a underrated and under appreciated player and clubhouse guy.